Superstars will be born in Kirby 2015…….it’s back! 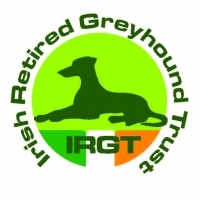 The success of the Con & Annie Kirby Memorial Puppy Stake since it’s inception in 2013 has seen the event promote itself to one of the most influential competitions not only in Ireland but on the world stage, with it’s lofty tag as the richest puppy stake on the planet drawing envious attention from all corners of the greyhound globe. Unique in many ways, the relaxed age restriction on these pups to 26 months of age means that the event receives these talented young trackers at a further stage of development than any other puppy stakes around the country and ready to launch themselves to the upper echelons of the sport in what has become the birthplace of superstars. We have seen two phenomenal greyhounds land the outright honours in our previous stagings as Owen McKenna’s Roxholme Bully took the inaugural event in 2013 with powerful displays throughout, while Brendan Matthews Boylesports Hero was breath-taking in his march to glory last year. Both these wonderful winners subsequently had their race careers cease prematurely but such was their prowess that we now eagerly await the first of their progeny to hit the racing scene. We have also seen an Irish Derby winner emerge from this stake through Slippery Robert along with finalists Vulturi and Emers Superstar and last season’s English Derby third Crokers Champ. Roxholme Bully relaxing at stud! Be fully aware that what you witness tonight and throughout our five nights of “Kirby” action will have far reaching influence on the greyhound word for you will be watching many of these runners contest future major events of the sport and you will most likely be availing of their services at stud or purchasing their progeny in due course….greyhound races don’t get much more significant than this! With varying levels of achievement across many venues nationwide, one can not be adamant about a likely outright winner but some novice events have provided good pointers in the past two years and can do again now. Roxholme Bully began his career in Clonmel’s Champion Unraced Stake before victory here and tonight we have four runners from this year’s final of that event with the winner, Ballydoyle Honey taking his chance from trap 4 in heat 2. He will be a match for most in the early strides but possesses huge back-straight pace which has proved an essential weapon to land classics on this circuit and the wide expanses of Limerick appear to offer highly plausible claims of a deep run for the Graham Holland powerhouse. Holland is also responsible for the runner-up in that event, Riverside Gold who has exceptional early pace. He failed to break on his Limerick debut last time but if returning to top form, would be a big force in heat 6 tonight. This pair may be the leading players from the kennels strong team of seven entries. Topping the list of entries with eight runners is trainer Pat Buckley and the Irish St Leger winning kennels from November last has assembled an impressive team for more Limerick classic glory now. His Coolavanny Jap races from trap 2 in heat 10 tonight and can get his campaign off to a winning start. He boasts sizzling clocks at Shelbourne Park before a trip to Towcester and the significant scalp of El Flutter. His trials over the past weeks here suggest he is primed for a big Kirby challenge. The kennels will also lead Puppy Derby third Dolcino Flyer to trap 2 in heat 4 and he too has trialled well at the circuit and a forward show can be expected on his re-appearance. These two may lead the way but the Buckley runners throughout the card merit huge respect. Last year’s winning trainer and coursing aficionado Brendan Matthews returns for another tilt at Kirby glory with three interesting comrades by Foleys Folly out of Toms Delight. None of these have been seen since modest career starts last autumn but impressive recent sprint trials suggest they have the required talent to make an impact in the competition and who would dare put a repeat victory beyond the reach of this prolific training establishment. They will contest heats 1, 5 and 10 with a watching brief advised, for now! These are just some of the likely highlights on our opening night of action but there is a wealth of talent on show throughout the heats. 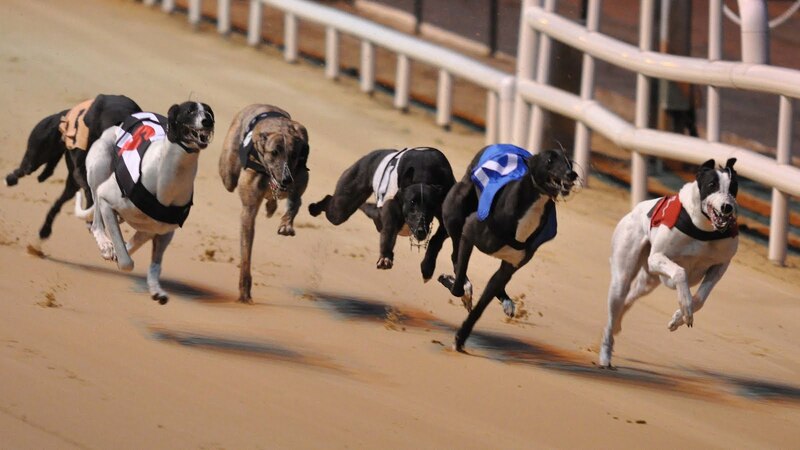 Prepare to have your breath taken repeatedly by these racing superstars and gorge like a child in a sweet shop on the entertainment they are guaranteed to provide over the coming month of mouth watering greyhound racing…..thank heaven it’s back!